Sai Pallavi and her sister seem to be enjoying themselves in this photo. If you are a fan of T-town’s newest heartthrob Sai Pallavi, then get ready to rejoice as we have some awesome news in store for you. In an exciting development, an awesome pic of the lovely lady is creating a buzz amongst on the social media and that too for all the right reasons. In it, she can be seen alongside her sister. And, as expected, the ladies seem to be in enjoying themselves to the fullest. Their bonding is oh so relatable and awesome. That’s how you give the world sibling goals. In case you did not know, last year, Sai Pallavi made her Tollywood debut with ‘Fidaa’ and added a new dimension to her career. In it, she essayed the role of a girl from Telangana and made fans go weak in the knees courtesy her innocence. Talking about the film, she had told a leading news agency that she felt overwhelmed by the love she received for her portrayal of Bhanumathi. Thereafter, she starred opposite Nani in ‘MCA’ and delivered a commendable performance. At present, she has a host of projects in her kitty including ‘Maari 2’ and ‘Kanam’. 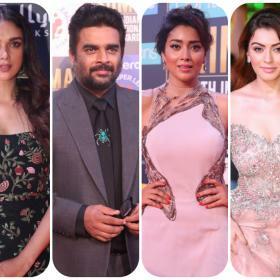 ‘Maari 2’ is a sequel to the 2015 hit ‘Maari’ and will see her act alongside Dhanush. As far as ‘Kanam’ is concerned, it is a horror-thriller and will see her play the role of a young mother. An AL Vijay directorial, it has already created some curiosity amongst fans courtesy its trailer and it will be worth watch if the film does well upon release. 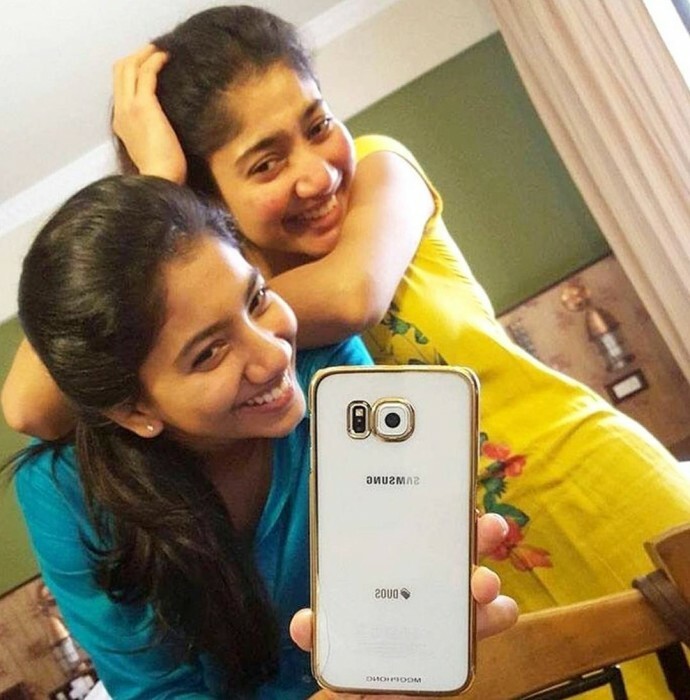 So, did you like this photo of Sai Pallavi and her sister? Tell us in the space below.